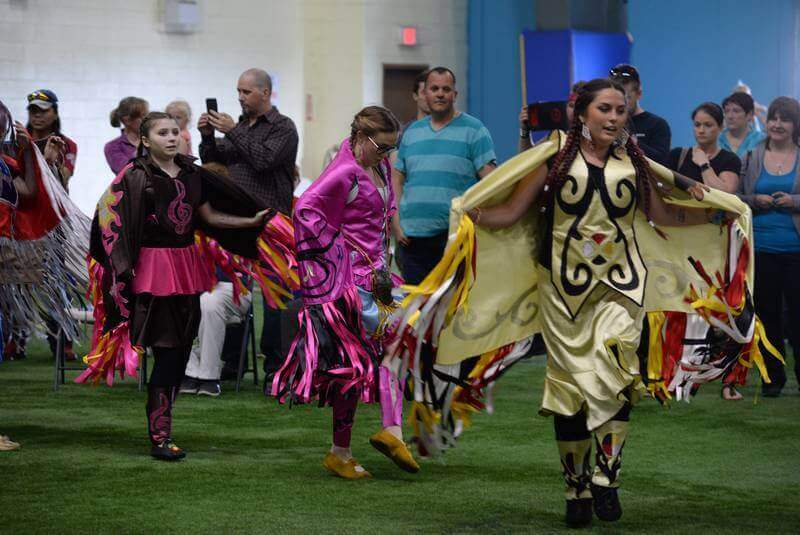 A flutter of colourful cultural activities, the Techniplex Centre by Quidi Vidi Lake hosted the St. John’s celebrations of National Indigenous Peoples Day, hosted by the St. John’s Native Friendship Centre. Observed on Thursday, June 21, Canadians coast to coast commemorated Indigenous Peoples’ culture and heritage, as we work together towards reconciliation, recognizing and implementing indigenous rights, and just generally making Canada a better country for everyone within it. St. John’s kicked off the nation’s celebrations, starting off early with a sunrise ceremony of singing and drumming in Bannerman Park. Read the full article on The Telegram.